Due to two recent events, palisade fencing was vaulted into the news more than could have been predicted, and on both occasions it was a case of directly benefiting from others’ misfortune. 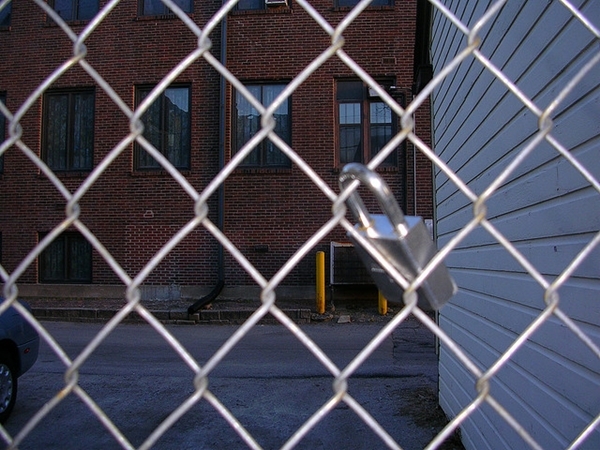 Does a Fence Reveal More than it Protects? 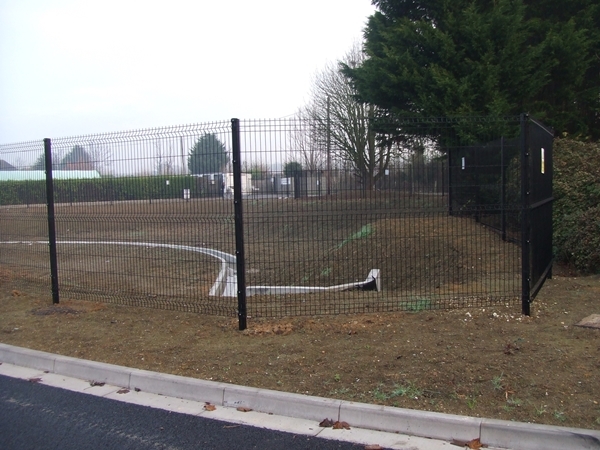 When we think about installing fencing, it is usually because we have a need to contain or protect something on the property. Surprisingly, a fence may communicate more about the owner or company than they intend and that message goes far beyond the simple statement of “something of value here,”; it can tell whole stories. It’s Your Land, So Protect It! All societies in the history of mankind have had individuals who, for one reason or the other, have tried to encroach on bring harm in some form upon other law abiding people’s properties. So it has always been imperative to protect your land or business throughout civilized history.